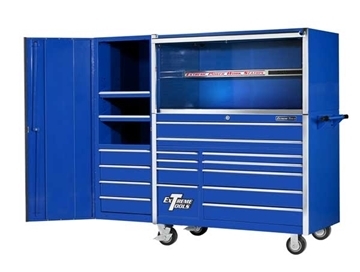 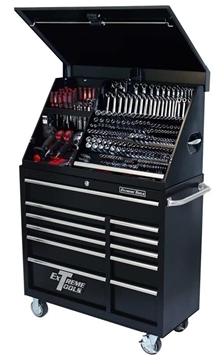 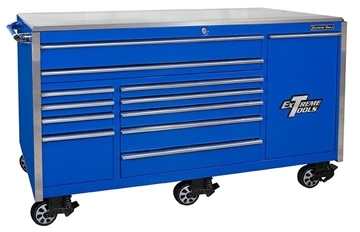 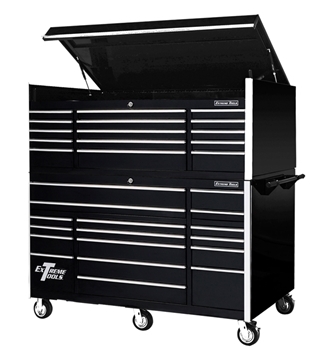 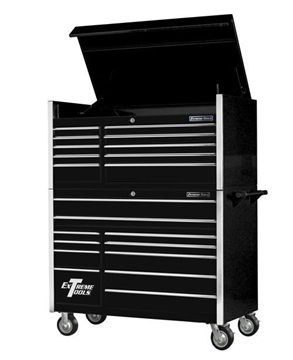 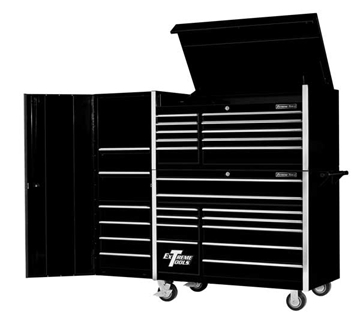 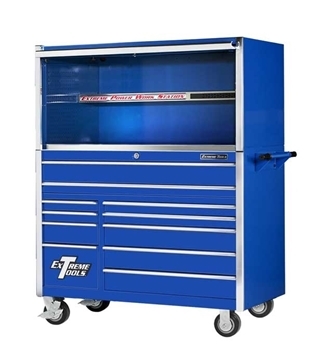 Extreme Tools offer professional toolboxes and tool chests built beyond the competition. 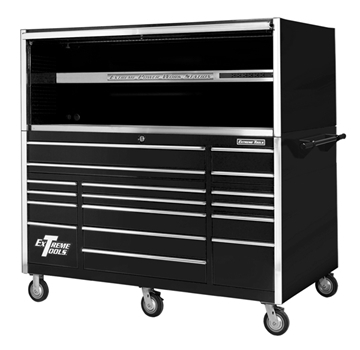 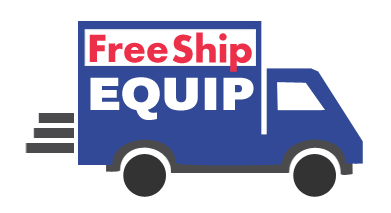  They are known for developing one of the highest quality professional toolboxes on the market at a much lower price. 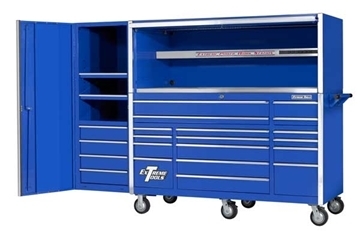 RollCabs CDX722101HC Top Hutch by Extreme Tools features peg board panels, 110 volt power strip, 2 gas springs, full length one piece handle, power tool holder, full length adjustable shelf, and a locking front door. 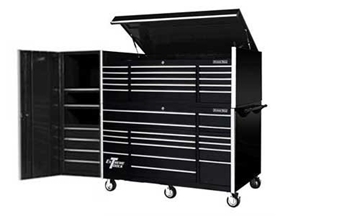 Measures 72"W x 21"D x 15-20"H.